Welcome Home! 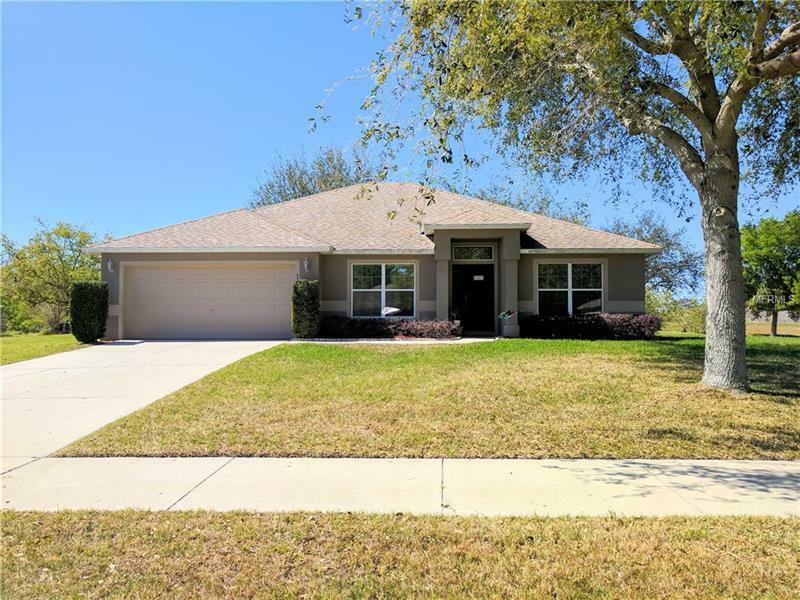 This beautiful 3/2 is located in Oak Valley and close to the turnpike. The heart of this home is the kitchen/family room combination. Large kitchen with a breakfast bar opens into the family room. This is the perfect place to watch the game on Sunday or celebrate a milestone with friends and family. But there is no need to keep the party inside because you have a covered porch and close almost 3/4 of an acre to roam around. This yard is MASSIVE! Perfect if you want to add a pool, put in a trampoline, or turn it into an outside living room. There are so many possibilities! Inside, there is a formal living room which could be a great home office, a formal dining room, a generous master bedroom and two additional bedrooms, both nicely sized. This one is not going to last long, so schedule your viewing today.